Perfect tobacco with warm notes of smokey black cherry and hint of chocolate. Cavendish tobacco is named after Sir Thomas Cavendish. So making a shave soap of tobacco leaves most commonly used to create Cavendish tobacco are Virginia, and Burley. Bringing Tobacco notes and including smokey chocolate, honey, licorice, coconut, rum, vanilla, walnut and bourbon black cherry, and maple. This scent is really rich with darker notes. If you want a more bright cherry notes, look at Cherry Tobacco! Made with Stearic Acid, Coconut Fatty Acid, Palm Stearic, Castor, Potassium Hydroxide, Aloe Vera, Glycerin, Tobacco Tea, Coconut-Emu-Tallow-Meadow Foam-Borage-Argan- Oils, Sodium Lactate, Calendula, Extracts, Poly Quats, Allantoin, Silica, Bentonite Clay, Tobacco Absolute, and Fragrance. I love this soap! 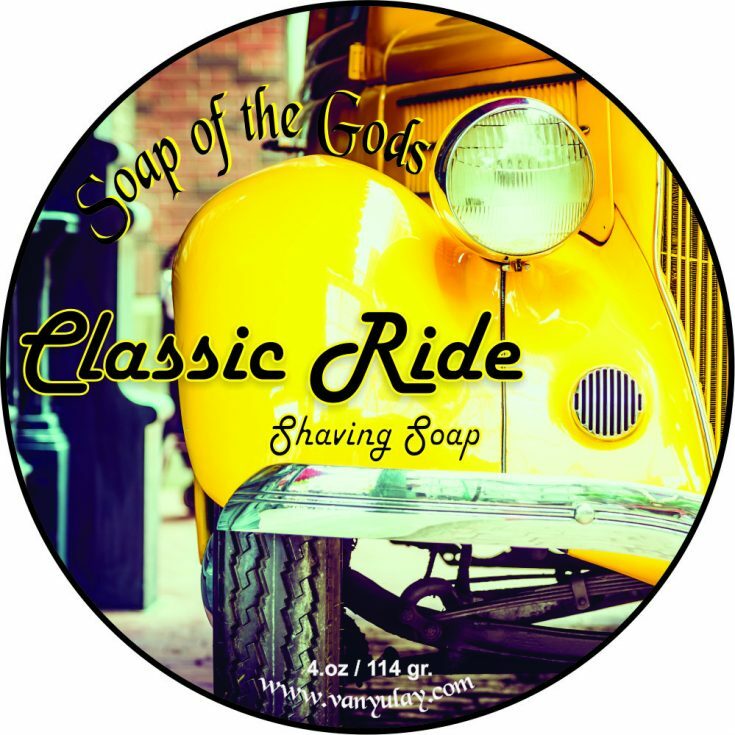 The tobacco and cherry and chocolate is a wonderful combination and I cannot wait to try more of your soaps! You are an incredible soap master of soaps! Thanks Monica, you are Incredible. I will have to re-order this one as well. A must in any shave collection!